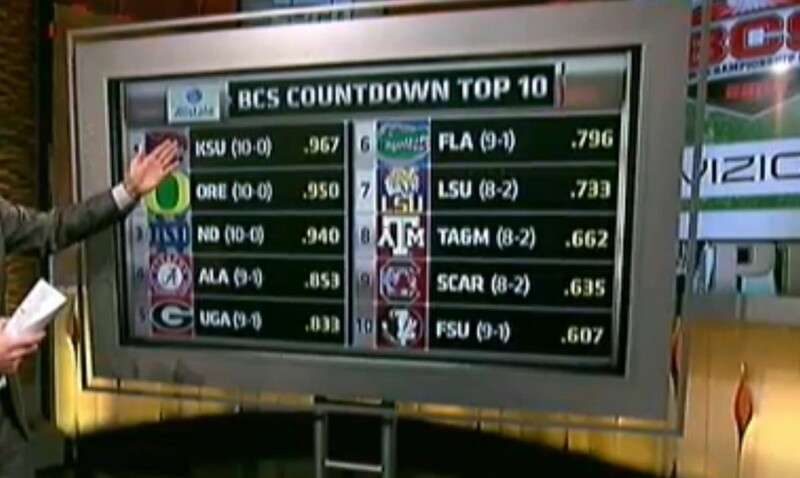 I’m having a hard time adjusting to Kansas State’s #1 BCS ranking. It’s a great but unusual feeling. I know alot of you aren’t used to it either. So take a breath and help me cope with the success. This week I’ll talk about that as well as TCU, Tyler Lockett, Ty Zimmerman, Collin Klein, Oregon, California, Notre Dame, Boston College, Alabama, Texas A&M, SEC, Big 12, Oklahoma, Texas, Iowa State, Darrel K Royal, Baylor, Texas Tech, Kansas, and the BCS.